This past weekend the members of the fire company not only dealt with the rain, heat and humidity but also a few extended duration calls. 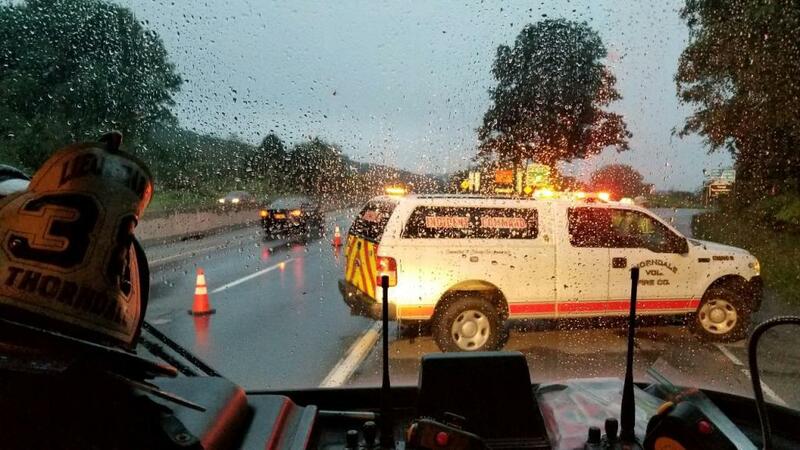 Around 03:30 Saturday morning the company was dispatched to a vehicle accident east bound on the Rt. 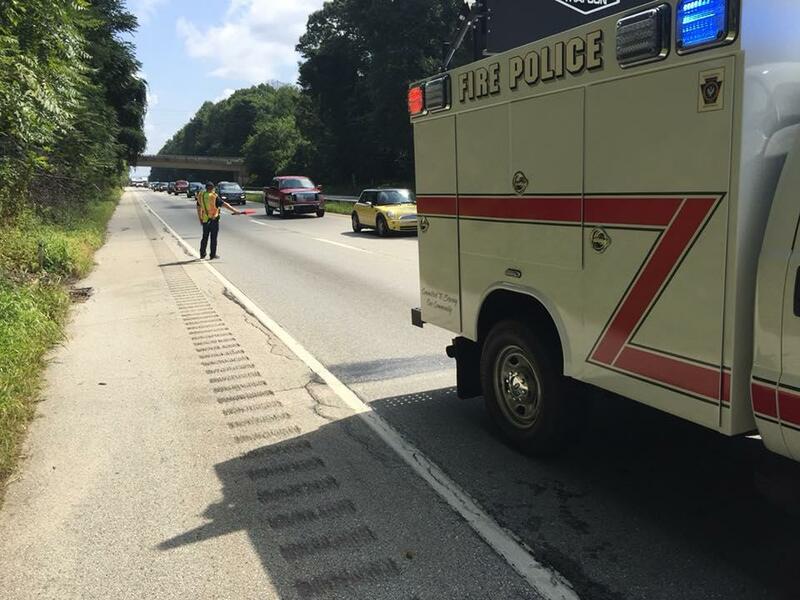 30 bypass that kept the crew out for four hours and then again were dispatched on Monday along with the VA Hospital Engine 76 to an accident west bound on the bypass involving a horse trailer. 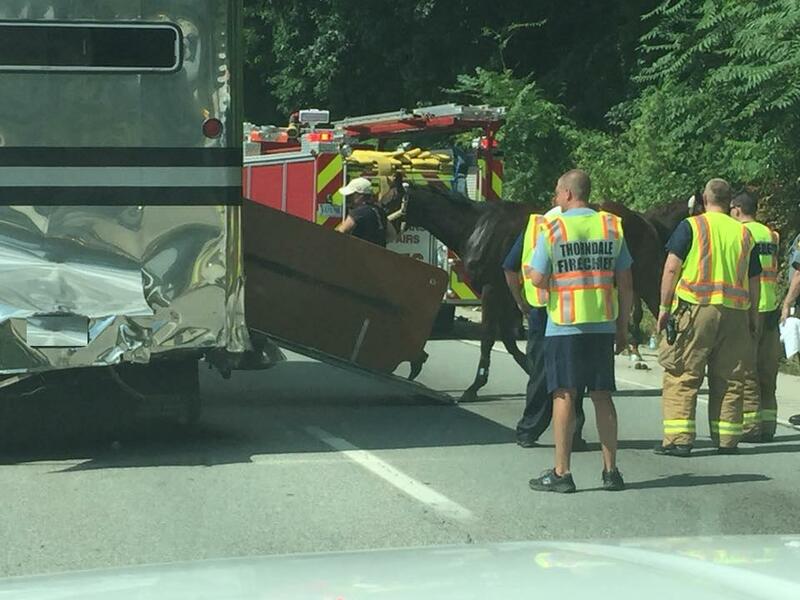 Chester County reported a vehicle into a horse trailer with horses on the bypass. Upon our arrival the crew found a few beautiful horses unharmed standing on the shoulder of the bypass seemingly talking it all in stride. 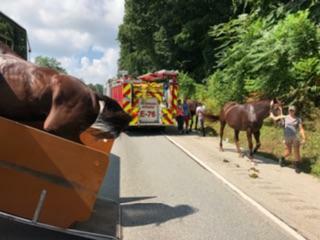 Engine 76 was able to provide cover for the horses while they remained on the shoulder. 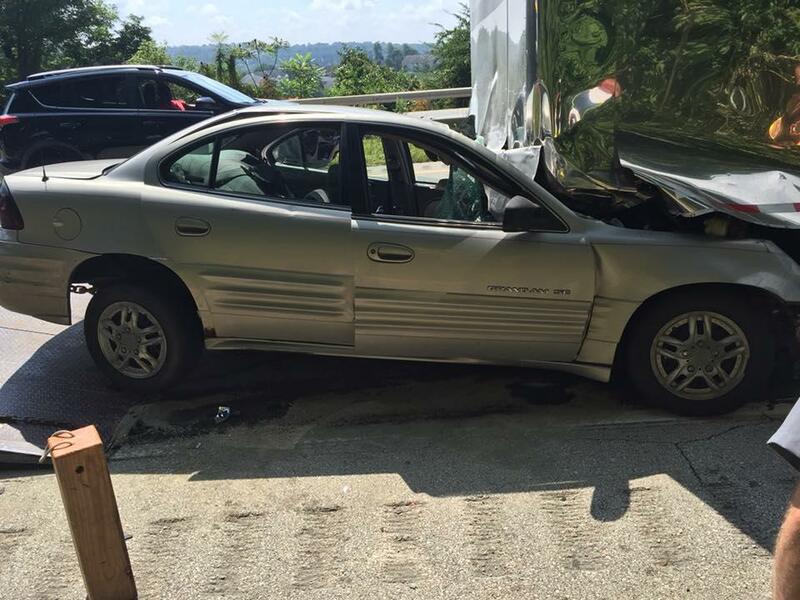 After a few attempts to dislodge the car from the horse carrier, the crew from Rescue 38 deployed airbags and lifted the vehicle roughly six inches while the crew from Millers Towing pulled the vehicle free. 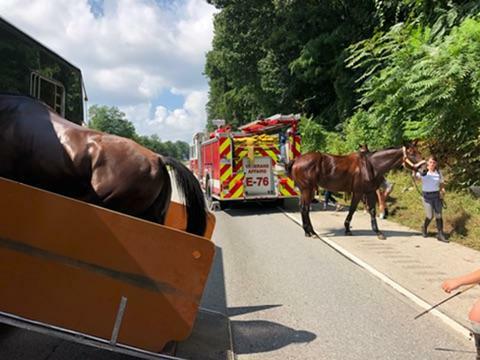 Due to damage of the horse carrier, it was necessary to tow the vehicle and it’s four legged passengers off the bypass where they could be transferred to another vehicle. 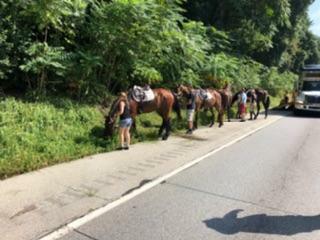 At times it was necessary to close traffic on the bypass to accommodate our equine friends and protect the many people that cared for them. Thorndale is fortunate to have a dedicated cadre of Fire Police Officers that kept us all safe with traffic control. 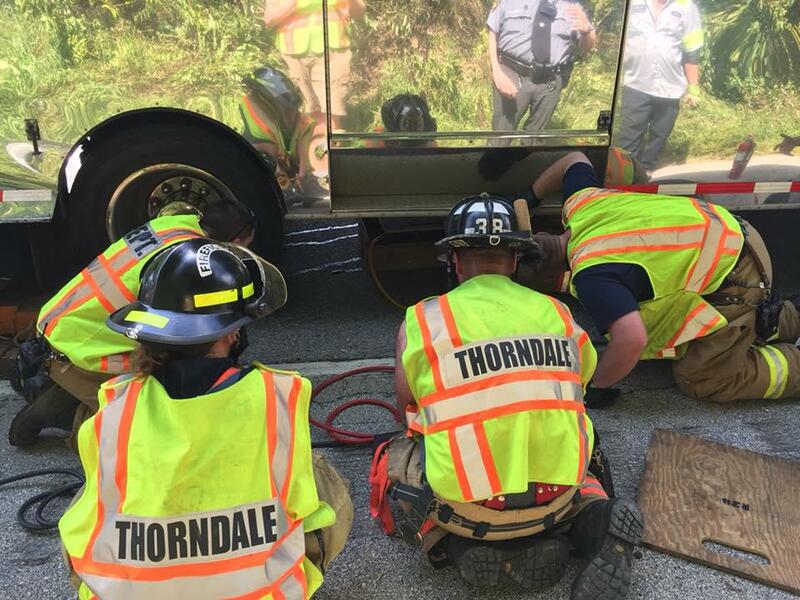 Thanks to all crews involved that assisted Thorndale in the searing heat!